In her fourth lecture ‘Managing the Unmanageable’ in which she talks of our efforts to stop war and create peace she said that ‘understanding the other’ was often the first step. I would like to be able to discuss racism in a similar manner. Some people claim that racism is ‘white’. The background to that assumption is the legacy of two centuries of colonialism often justified by ideas of white supremacy. But racism is NOT white it is human! India suffered grievously under occupations but this Madras Courier feature shows that India is not immune from racism and the effects of caste discrimination is not different from that of racism. Africans are not immune from racism either. In Africa it is often called by a different name. It is usually labelled ‘tribalism’. But this video of a so called ‘mixed race’Ugandan shows prejudice of a type we easily recognise. The film Shadow of the Sun by Standing Voice shows the fear and violence suffered by Tanzanians with ‘white skin’ who suffer from Albinism. China once regarded everyone beyond its borders as barbarians and even today many Koreans suffer racism in Japan. My second novel Sculpting the Elephant includes two ‘racist’ incidents – one in England and one in India. They are not central to the story because my aim is to breakdown stereotypes. I want us to see each other as individuals and not judge each other by inherited attitudes which click in according to how we look on the outside. 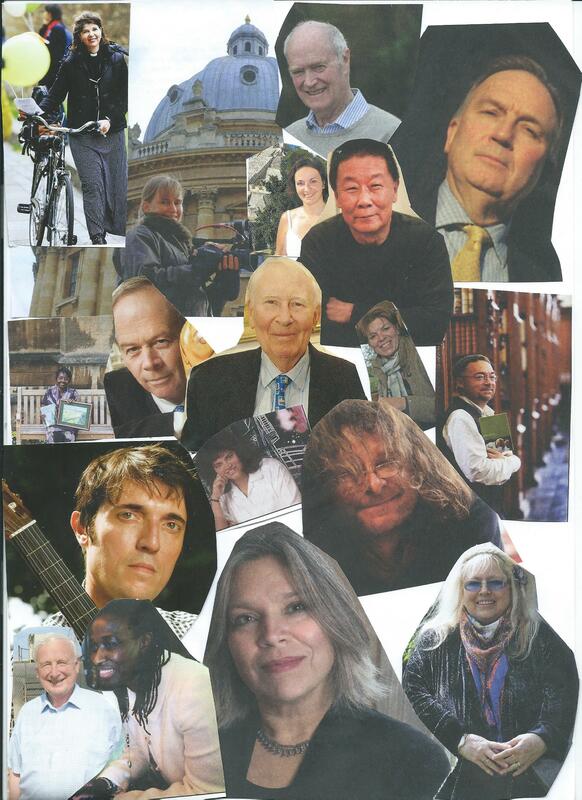 I had the privilege of writing profile features on 120 inspirational people (see pic) How would they be regarded if glanced at on the street? What assumptions would be made about them? Would people judge them by their outward appearance? If they read their remarkable individual stories would that change perceptions? 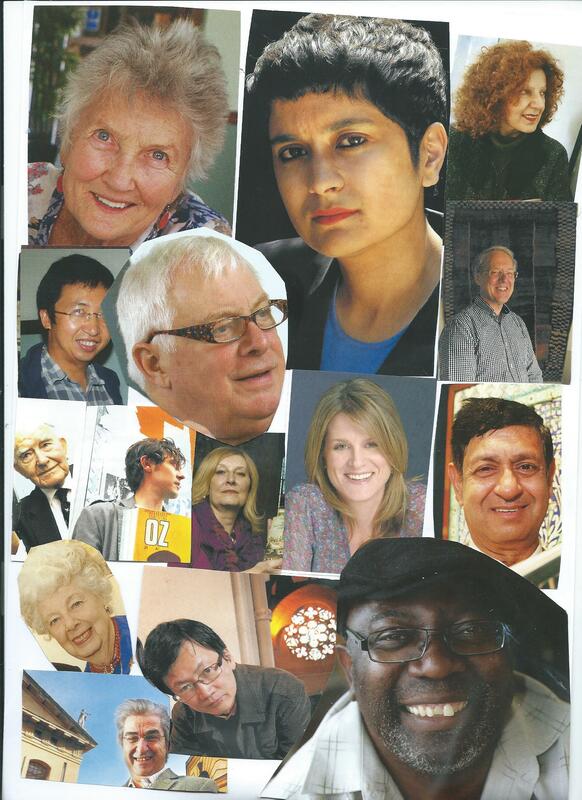 The ancestry of my interviewees in these pictures are UK , USA, Mexico, Guyana, Jamaica, Kenya , South Africa, China , India , Germany ,Italy and Cyprus. They are male and female, straight and gay, young and old but each defies stereotypes! Thank you Paul Harris, Maria Jaschok, Sian Liwicki, Yangchin Li, Frank Sieren, Ray Foulk, Pete Hughes and the bloggers and the reviewers on Amazon and Goodreads!